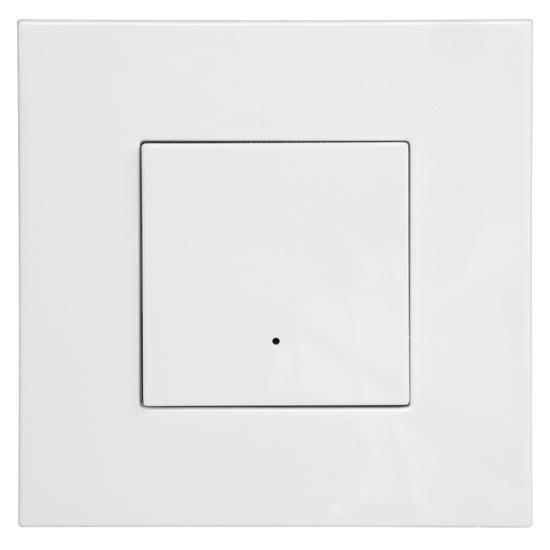 The 1 channel Sharp Switch can be used to control any of the receivers in the Wise Controls range. The function of the switch, and the button, depends upon the function of the wireless receiver it is programmed to. 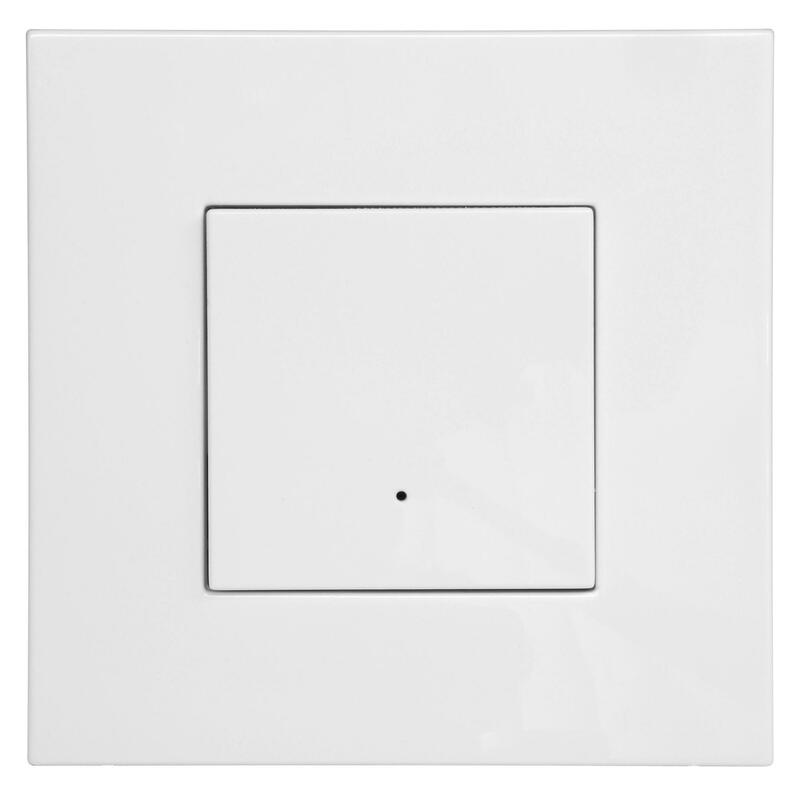 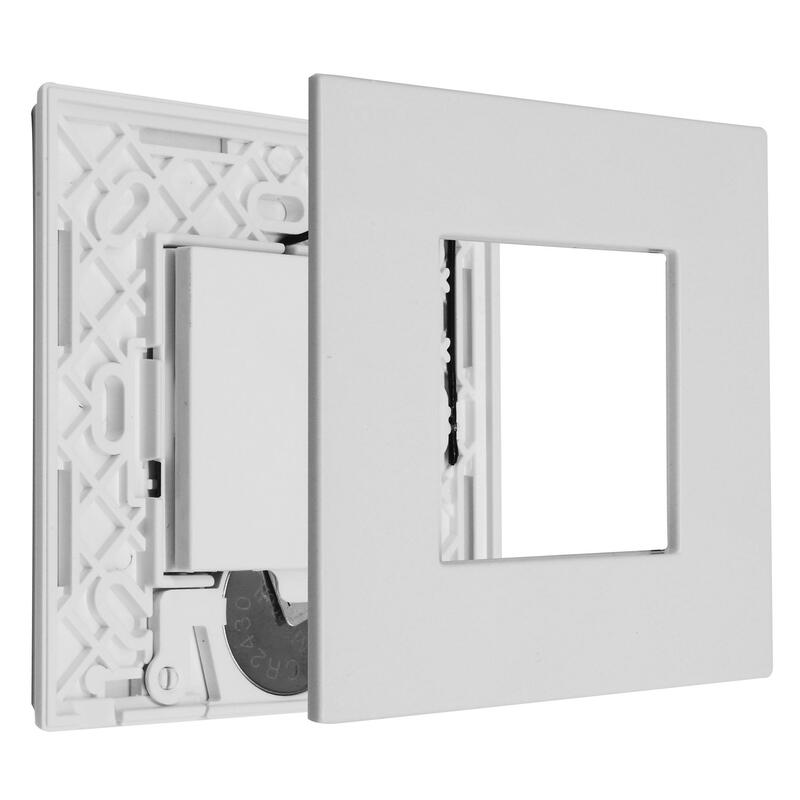 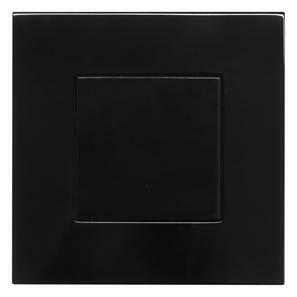 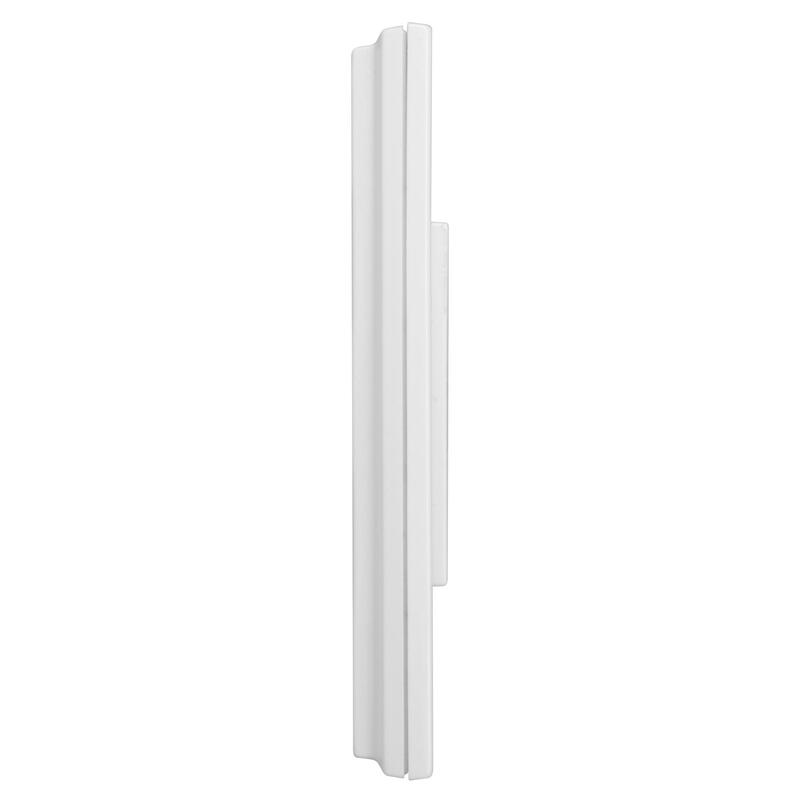 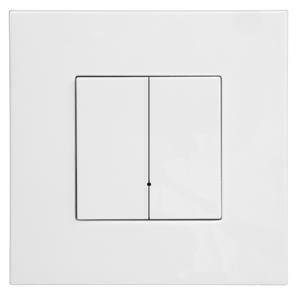 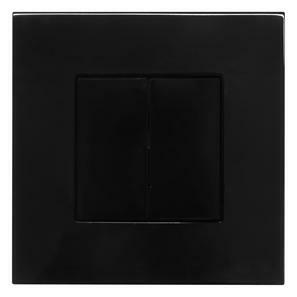 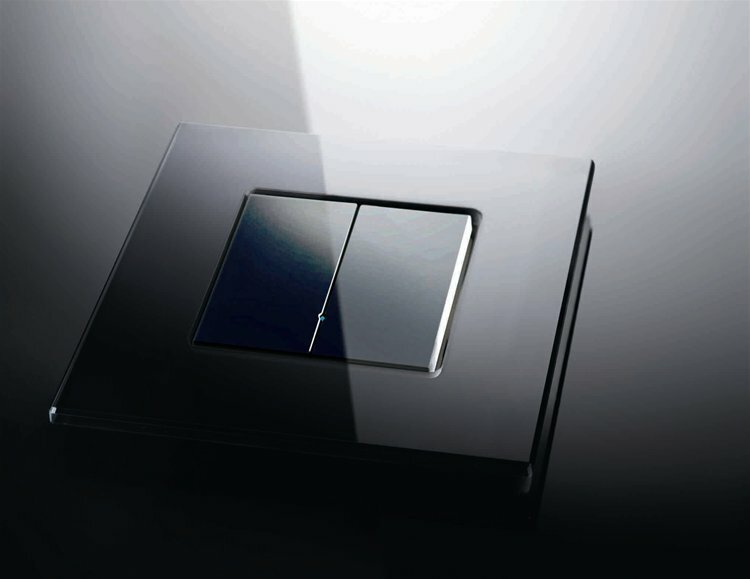 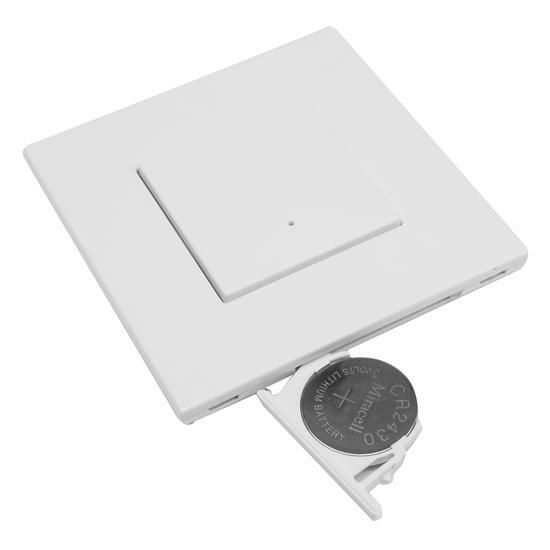 Therefore a single button can be used for a variety of functions including, but not restricted to; on/off, dimming or master off only.